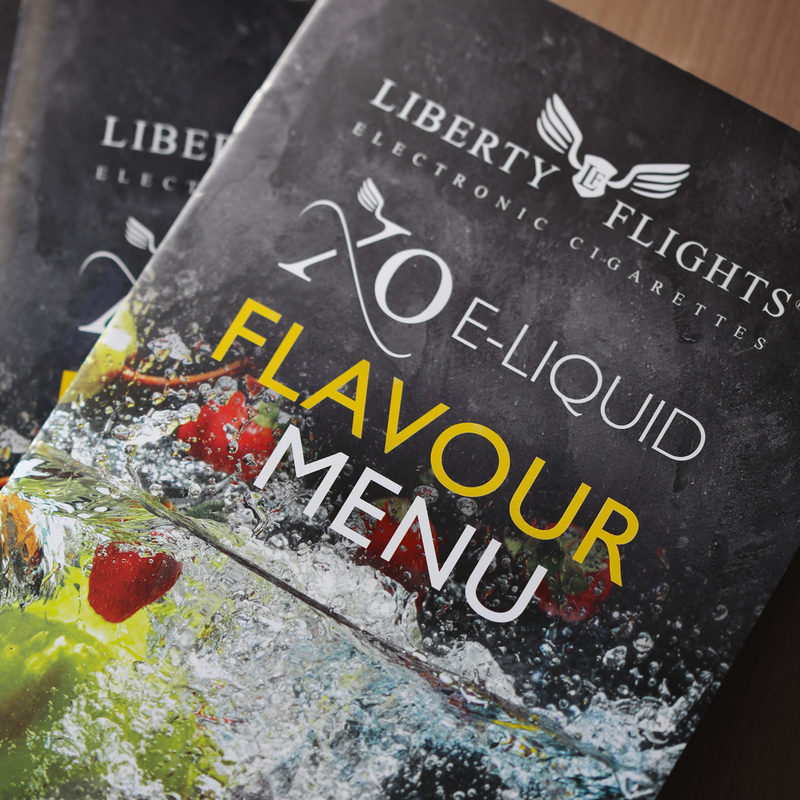 As the E-liquid Development Manager at Liberty Flights, I find myself on a constant quest looking for inspiration for our next new flavour launch. This gives me the perfect excuse to be eating and drinking about the office and claiming that it is a ‘necessary part of my job’. Inspiration and influence comes from lots of places and I do enjoy immersing myself into a world of flavours. Cordials (big influence on the XO Temperance Range), ‘mocktails’ and even the odd cocktail are the perfect starting point for considering blends and complimentary flavours that I might transfer into our lab and only then can they be considered to become a part of the XO e-liquid range. Customer feedback also has a big stimulus on what we produce, after all you do know best. It was evident that we had a gap in our range that was Absinthe shaped; the volume of requests coming through was evidence of this. So I couldn’t disappoint the Liberty Flights customers could I? I set about my research and found that absinthe had a very intriguing and peculiar past. History, dating back from the dark ages, named this tipple “la fee verte” (the green fairy) and is one of mysticism, magic and enlightenment. It was believed to induce an inexplicable clarity of thought, increased sense of perception and enhanced creativity. This started our journey into this fantastical world (with the odd tipple ingested for research). I embarked on my quest to re-create the magnificent absinthe flavour with the help of our team of ‘flavourists’. We created a perfect absinthe base as a starting point but also needed some good combinations of flavours that would work well with the distinct absinthe notes. Too subtle and the absinthe would drown out others flavours; too bold they would be fighting for space! We decided a trio of flavours would work well together, offering three distinct flavours that would entice even the non-absinthe fans amongst us to try these e-liquid elixirs. I wasn’t even an absinthe fan myself beforehand… but I am now reformed! After many different flavour combinations, some good, some great and some quite right, we finally had our winners after many weeks of creating, tweaking and opinion seeking. Juicy apples and elderflower (Enchanted Orchard), sweet zesty oranges (Lucid Dream) and a mixture of delightful dark berries (Violet Moon), were our perfect infusions. Now the secret was to get the right balance and that’s where the forum really helped. Fifty samples of each flavour were sent out for testing and the feedback certainly made an interesting read. 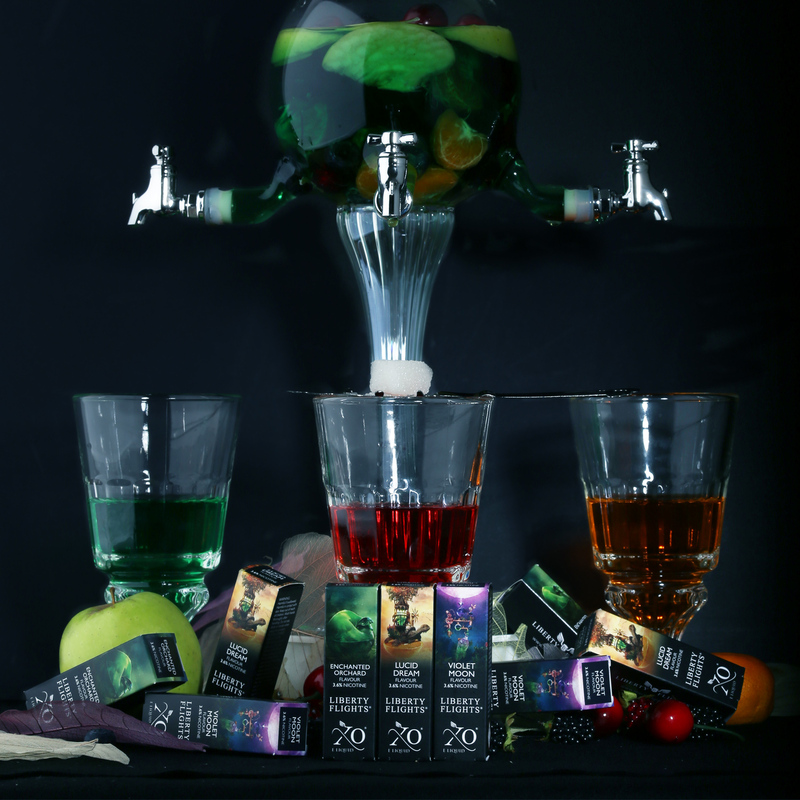 The reviewers were really helpful and gave us an insight as to what they expected from an absinthe range. Then with a bit of fine-tuning here and there the Absinthe Collection was born into the Liberty Flights collection. The XO e-liquid elixirs were ready. As we became increasingly caught up in the magic and mystique that this centuries-old tincture evoked (nothing to do with the odd tipple here and there or perhaps it was) our story began to reveal itself. Our design team had plenty to work with and they really went to town creating sumptuous artwork that really captured the spirit and essence of what we wanted to produce. The final results are the perfect accompaniment for our absinthe infusions. We hope that you indulge in the e-liquids and share in the otherworldliness that we think we have captured. Perfectly blended by our own master mixers. 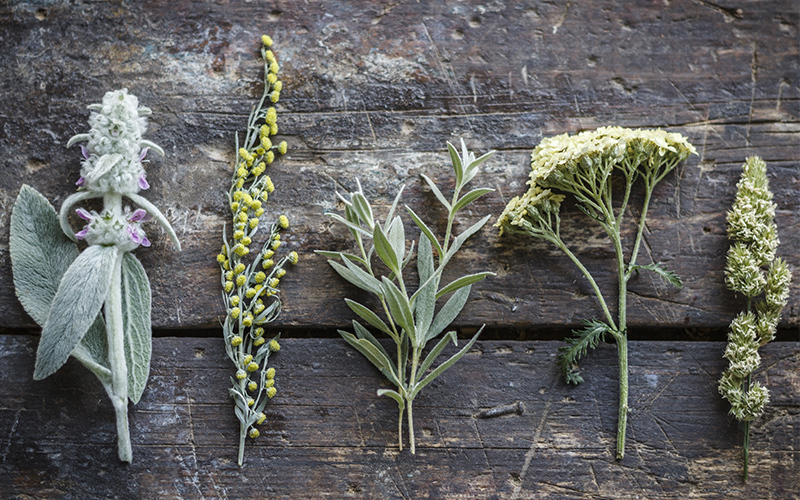 They helped shape the flavours, to the ones that you’ll see. We believe that our e-liquids should be super clean. Why add unnecessary colourings just for pure sight? Just great flavours, no nasties, we believe is just right! You truly must try them for yourself, to see. Introducing 13 new flavours from our Hand Made XO Range. Based on the original RY4, but ours is so good we named it twice!